Home » Hosepipe Ban News » No Hosepipe Bans this year then? The Environment Agency, water companies and various organisations all say that we shouldn’t see any water restrictions in 2007. Their language on this topic varies – “There’s a very small chance”, “…extremely unlikely”, “…risk of widespread water supply restrictions this summer is low” – seems to be the order of the day. Of course, no organisation will categorically state there won’t be a ban, but they seem pretty confident. Or do they? I don’t know about where you live, but I’ve spent April in West Yorkshire and as far as I can remember, today (the 23rd) is the first day of the month I’ve seen it rain. Even that rain was very limited and the skies have now brightened. Though Spring is blooming, if you look closely it’s easy to see yellowing lawns, brown conifers and wilting flowers already – at least where I am. This is supposedly the month of showers and Yorkshire is hardly known for its mediterranean climate. Add to that the warning that we will possibly see the highest temperatures ever in 2007 and you have to wonder if no hosepipe bans this year is really such a sure thing. 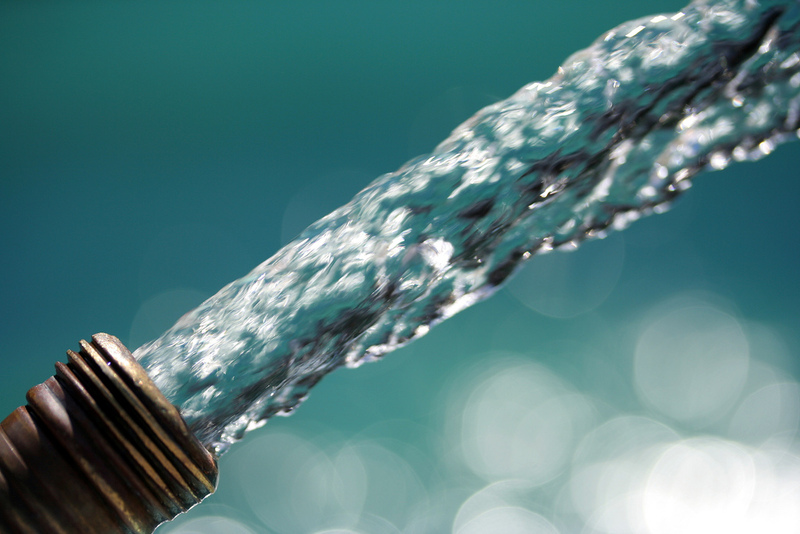 Looking more closely at the press releases of various water companies, the Environment Agency and water watchdog the Consumer Council for Water there are many warning signs and I believe they’re growing more worried as the weeks go by. For instance, as a keen gardener I was interested to see a full press release from the Consumer Council for Water telling me how to look after my lawns today. 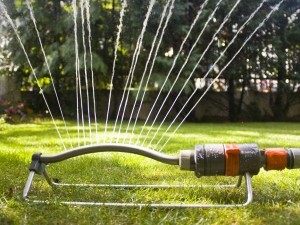 Entitled “Why drought conditions needn’t mean disaster for your lawn” the release gives interesting and sensible advice to gardeners, but what sort of message does it project about our drought prospects this year? Then of course there’s the Environment Agency Wales who have recently warned people to prepare for potential water shortages this year. Again, we hardly view Wales as a dry and arid region, yet rumours of a first hosepipe ban there for 17 years are rife after a very dry April and hardly wet March. But to me it’s the general groundswell of public opinion that’s the greatest giveaway. 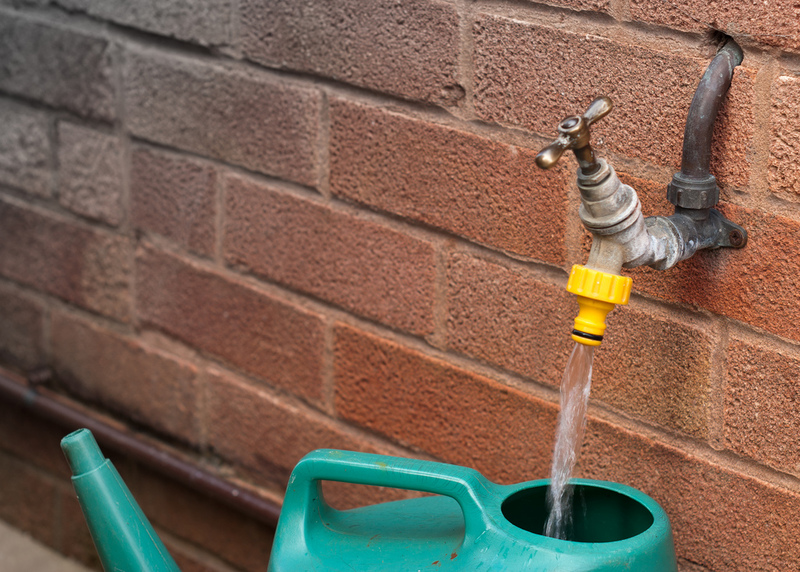 As record numbers of the general public rush out to buy water butts and irrigation devices in their hundreds of thousands and our gardens suffer so early in the year, do you feel confident about a hosepipe-ban-free summer this year? On Wednesday Thames Water reported a 31.5% rise in profits - £346.5 million in total. This was on the back of bill increases for customers of 21%.